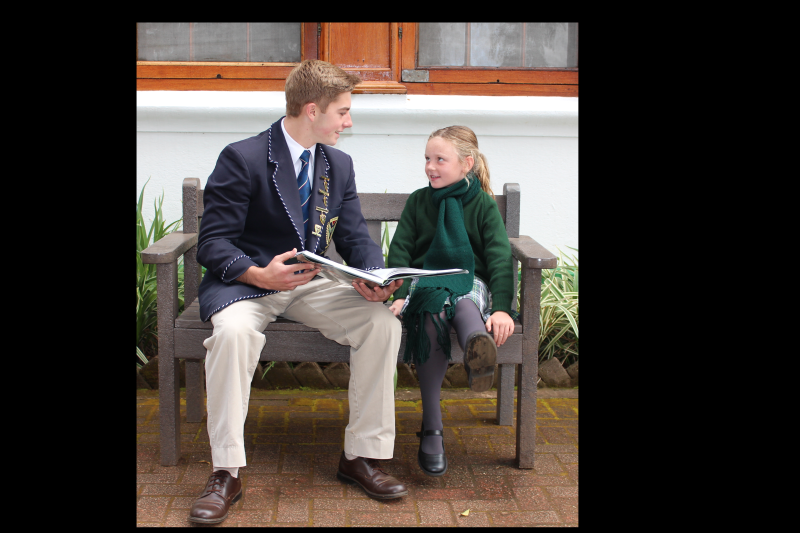 Uplands has rapidly established itself as a forward thinking, co-educational institution that is committed to exceptionally high standards and a sound progressive educational philosophy. 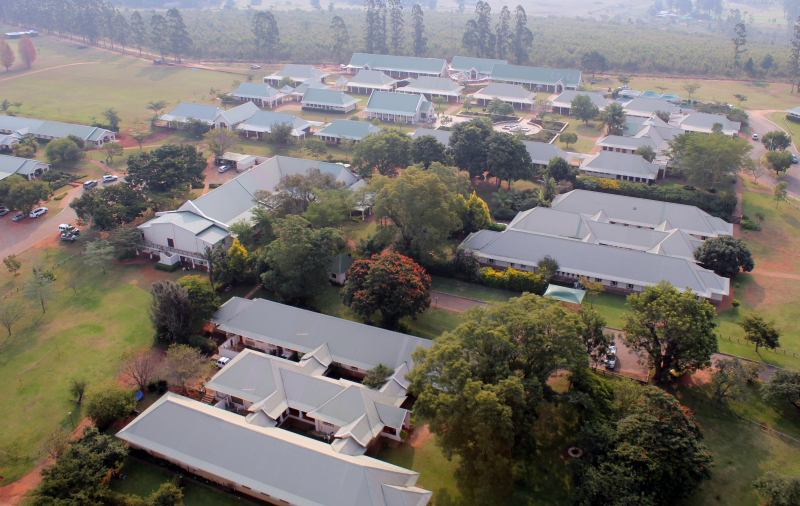 Uplands College has a relevant new approach to education and strives to address the educational needs of the changing circumstances within our country. 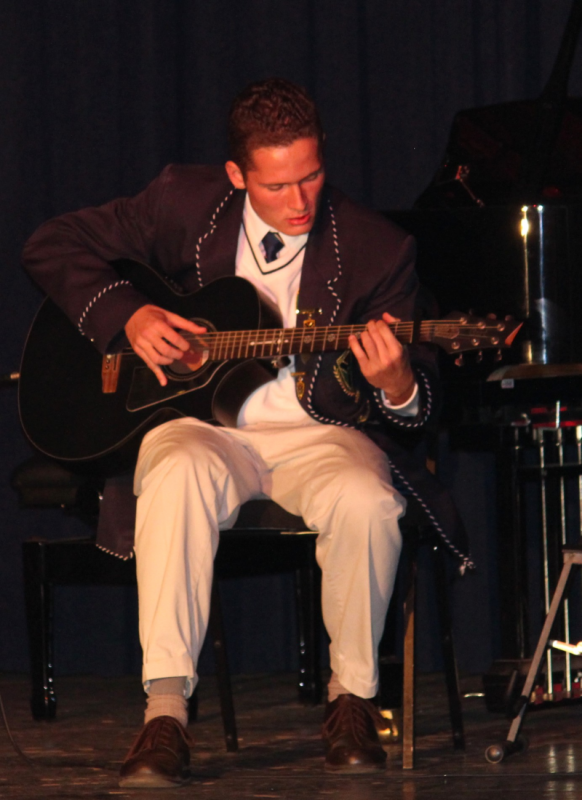 In essence we are a genuinely New South African school. 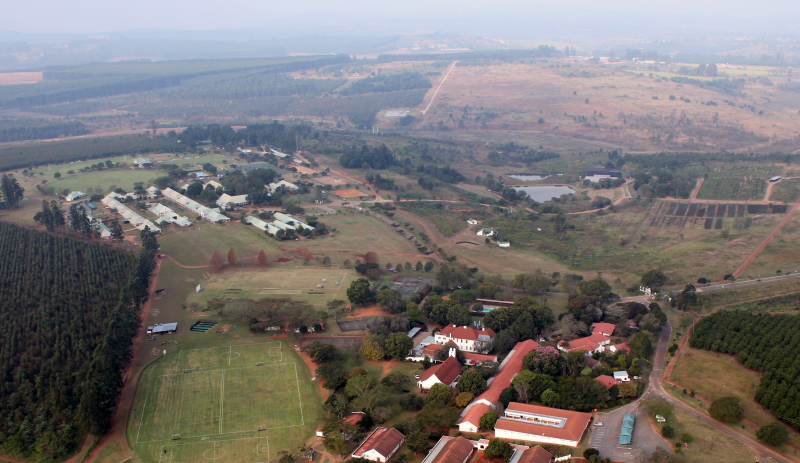 There are six boarding homes on the Uplands Campus: Webster House is a girls boarding home for 10 Preparatory girls; Selby Taylor is a boys boarding home for 10 Preparatory boys; Founders and Bishop Boys' Boarding Houses are both boys' boarding homes; College Boarding House is a girls' boarding home; and Bishop Boarding House is a boarding home which accommodates girls in one wing and boys in the other.